The following article explains how to build a multi-page PDF document with AspPDF and AspPDF.NET based on a single-page PDF template. 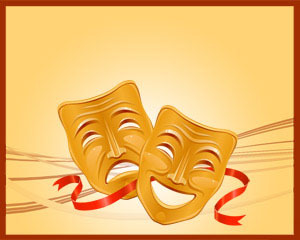 The following code samples for AspPDF and AspPDF.NET create a set of theater tickets in PDF format for a family of 3. Each page of this document is an individual personalized ticket based on the same PDF template (shown below) carrying the ticket holder's name and unique serial number in the form of a barcode. Click on the image below to download the template. objPage.Canvas.DrawBarcode2D arrSerials(i), "type=3; x=210; y=125; barwidth=3"